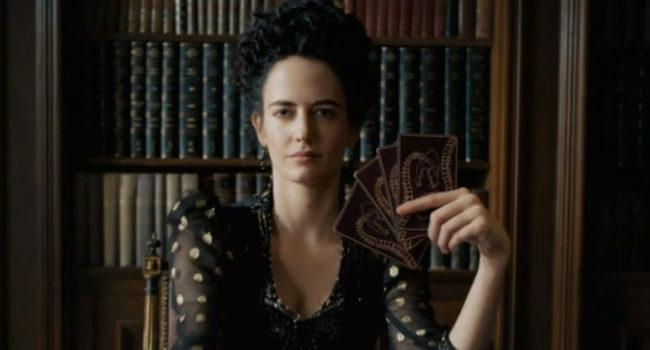 Vanessa Ives (Eva Green) is the lead character on Penny Dreadful. She is introduced as a mysterious and powerful medium, who is sought by the Fallen Angels, who seek to use her powers to bring about the End of Days. Set in Victorian England, Vanessa is usually clad in gorgeous, black, period clothing.